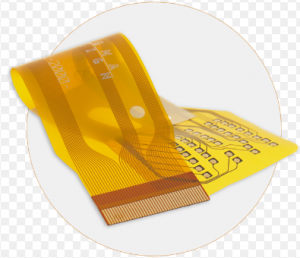 4MCPCB.com provides low cost & high quality Multi-layer Flexible Printed circuit board(PCB), learn more info@4mcpcb.com. > More flexible in 3D designs with PTH, blind and buried vias. Flexible circuits and their board types are often used when reliability and maximum adaptability are needed. 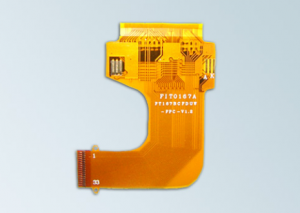 Smartphones are perfect candidates for flexible circuit boards. When it comes to modern automobiles, the majority of their electronic hardware uses flexible printed circuit boards. Many computer components rely on flexible circuit boards for operation. From sales to engineering, 4MCPCB’s entire team strives to save you time, money, AND peace of mind. Competitive PCB prices are always standard. We strive to deliver on-time, every time. 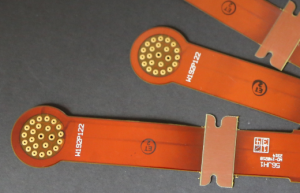 When you need high quality PCBs fast, choose 4MCPCB for 1-4 day production times.